Following up from the last, highly successful, work in progress report, it’s time for an update on what’s happening with XSquawkBox. Just as a general disclaimer: Any development or features mentioned in this blog post may be subject to change prior to the actual release. As an additional note: Please do not contact me asking to be a beta tester. If there is going to be a closed beta phase, I will advertise for people in the usual place once we have committed to actually conducting the closed beta. 1.4 is not likely to go to closed beta. XSquawkBox 2.0 has been put on a temporary hold to try to get 1.4 moving a bit faster, since I ended up taking more time than I had hoped on a few specific tasks in 2.0. The 1.x family will most likely remain supported for a year after 2.0’s release, whenever that may be, so you shouldn’t need to worry about me pulling the rug out from underneath it too soon due to other releases running late. The OpenGL state read back has been removed and replaced with queries against X-Plane’s internal state instead (these should avoid potential driver stalls). libxplanemp should no longer attempt to drive the AI aircraft system if it did not get control, eliminating the “double aircraft” bug. (It also gives a much clearer error in the log.txt file now too). No, the clients connected to the network in this screenshot were not all using X-Plane/XSB – there was an average 30ft altitude correction applied to aircraft data from other simulators. There is still some work required for 1.4 before we commit to its release, and as such, there is still no release date. General polish to clean up the rough edges around the user interface changes made in 1.4 to support the new features. 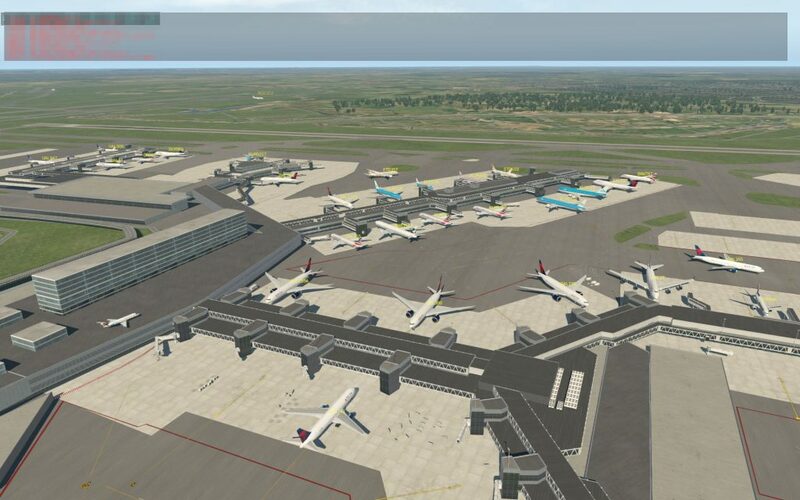 Originally this was pegged as a 2.0 only feature, but I was reminded that we have OpenAL reliably available on both X-Plane 10 and 11 to provide us with a uniform interface to play the notification chime. As this feature is somewhat overdue, as long as OpenAL remains a viable method to do it, 1.4 will not be released without it. I’ve been seeing a fair few requests for assistance from people who have not installed XSquawkBox correctly. As it seems that reading documentation has become passé, it may be an appropriate time to prepare a release of XSB that includes an installer to ensure that it is installed correctly. (I will not be removing the bare zip file, the installer will be an option for less experienced users). The installer will most likely be based on IzPack such that the resultant package can be used on any of our supported platforms. A huge thank you for Observer Mode. -from the Smart Copilot community! Thank you so much for Observer Mode! Now we can do Shared Cockpit flights properly! In 1.4, will the traffic not be floating and underground, and at elevation level? 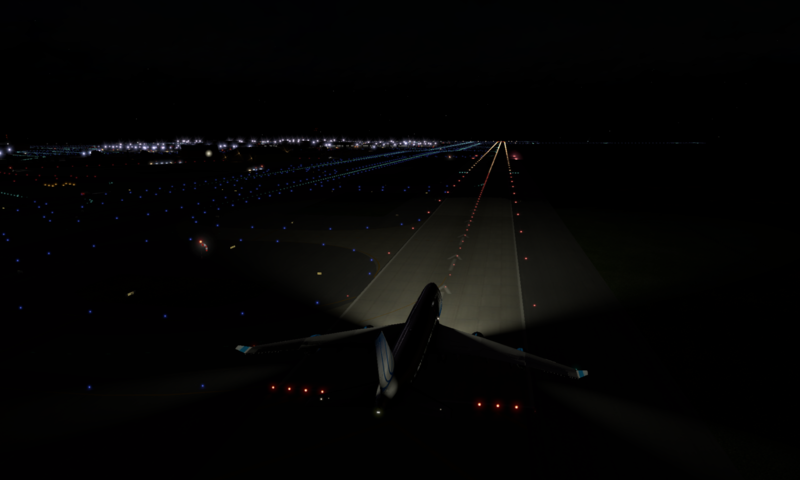 From a controllers perspective, including the functionality of the autospeed plugin(https://forums.x-plane.org/index.php?/files/file/26517-autospeed/) would be much appreciated. you still see so many xplane pilots going at half the speed. fucks up the sequence especially when it’s busy. Next PostNext PSA: Check your framerates!